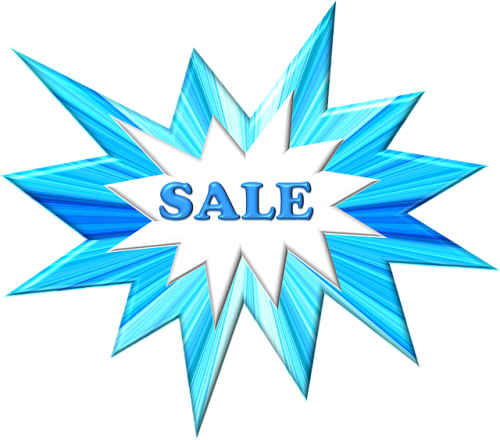 Premium quality 20-Long glass terrarium is roomy and secure. Two dome light fixtures & bulbs provide healthy amount of heat and light. Complete kit makes it easy for beginner hobbyists. 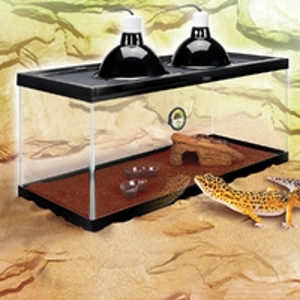 A new Desert Gecko and a Deluxe Kit make an ideal combination for the new reptile fancier. Everyone, from kids to herp experts, loves the convenience of this kit, centering on a roomy 20-Long glass terrarium and two reflective dome light fixtures to provide both light and heat. There’s an odor-fighting Terrarium Liner carpet and an 8oz. bottle of humidifying spray. Essentials like a temperature/humidity gauge are complemented by a double bonus: a Herp Hotel™ den that gives pets both basking room and a cool, dark place to hide and breed and two low profile dishes for food and water.